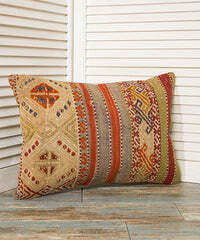 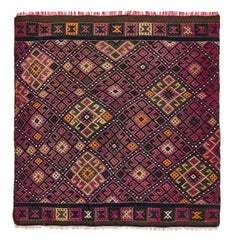 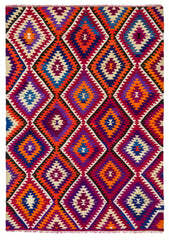 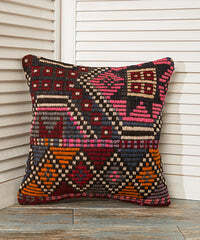 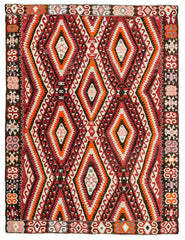 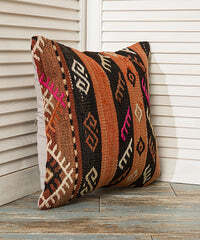 This unique Anatolian Kilim runner is a very special handwoven about twenty five years ago in the region around Denizli. 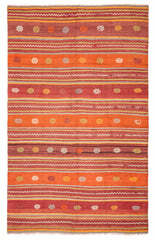 It shows a traditional pattern of longitudinal stripes and has decorative fringes on its upper side. 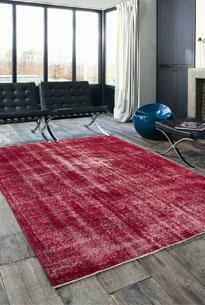 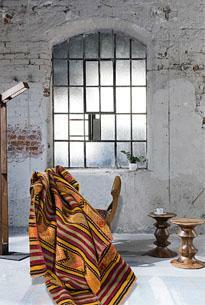 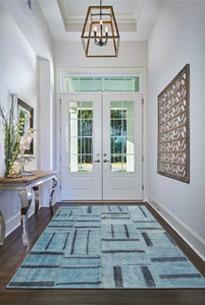 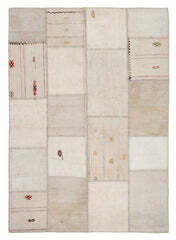 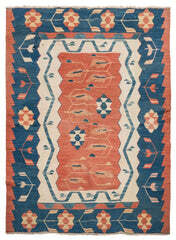 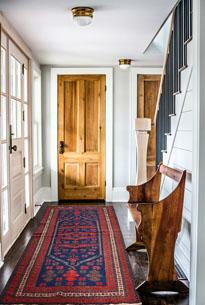 With dimensions of 8.23x4 ft it is a pretty accesory as a hallway runner or as a kitchen runner.